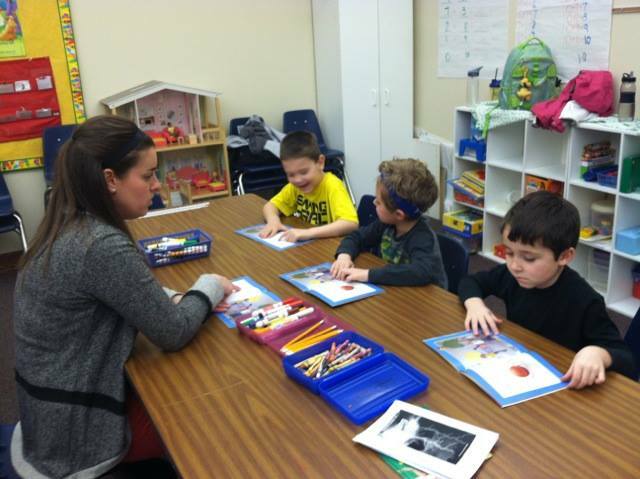 Olentangy Kindergarten students benefit from a unique opportunity to reinforce Kindergarten skills throughout the academic year. This opportunity provides time to enhance grade level skills, in the areas of math, language arts, early literacy, science, social studies, and gross motor activities. Students continue to gain confidence during their first year of elementary school and build social skills.